Last year the Razer Phone blew the competition away in the speaker performance department. Will results be the same this year? 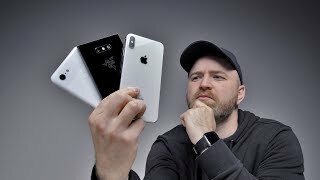 Which smartphone has the best speaker? 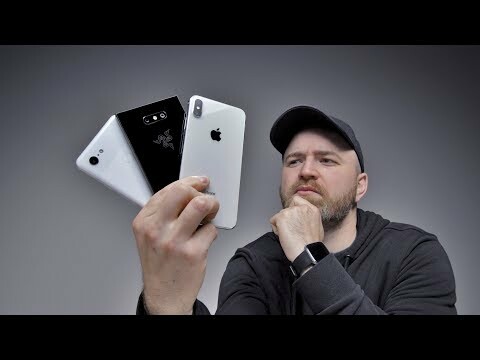 In this video I compare the Razer Phone 2 vs iPhone XS Max vs Google Pixel XL 3. We'll find out which smartphone is the 2018 speaker champion.